"Gentleman" Jim Corbett house is also listed on the National Register of Historic Places. overturn any landmark designation that does not have owner approval. 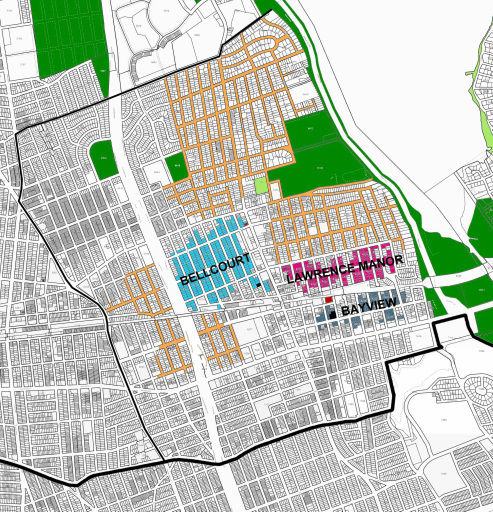 as at least six potential historic districts, all planned communities over a century old. private deed restrictions that have helped to protect this neighborhood's architectural character.